The Mate 9 Pro with curved display may cost up to $1,300 according to Evan Blass. Leaker Evan Blass has recently leaked fresh new high quality renders of both Mate 9 models coming on November 3rd. He also revealed, that pricing my be unusually high for the maxed out version. There is new information available regarding the Mate 9 phablet by Huawei, scheduled for announcement in Munich, Germany on November 3rd. Known leaker Evan Blass not only uploaded high quality renders of both alleged versions of the device to his Twitter account, he also gave some new information, that was previously unkown. We already know that there will be two versions of the Mate 9 this year. The standard version, codenamed Manhatten, will feature a standard 5.9 inch display with Full-HD resolution. 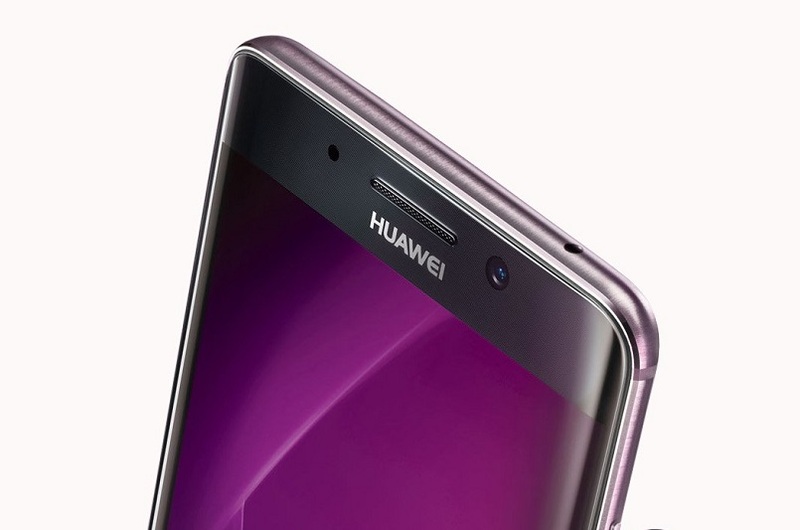 New information suggests, that Huawei will sell the curved "edge"version with 5.9 inch QHD-resolution under the "Pro" moniker. 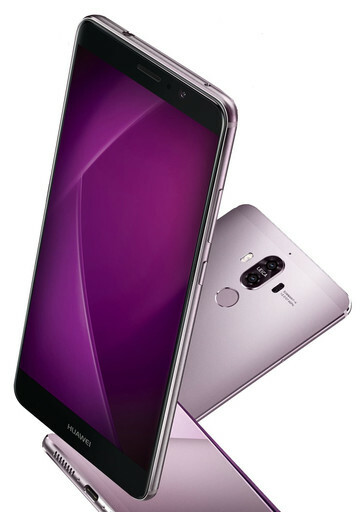 However, at the moment we are not sure, if Huawei plans to sell the Mate 9 Pro outside of China at all. 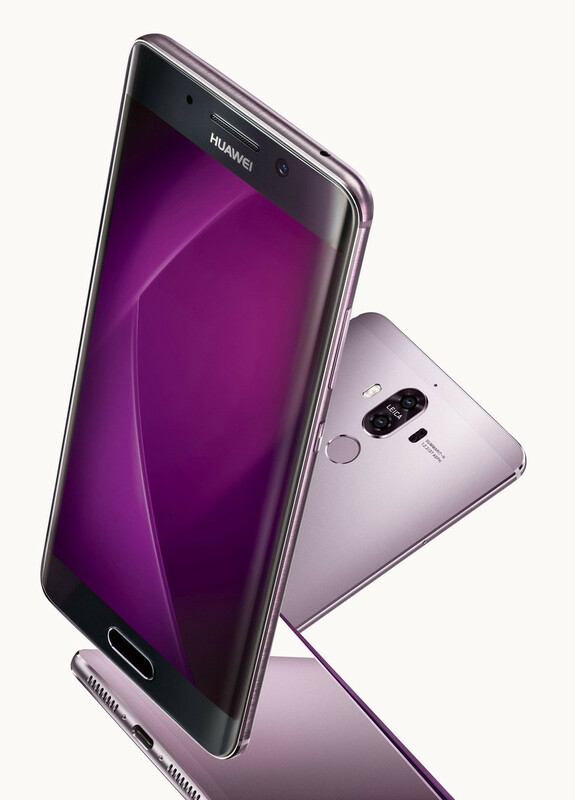 Independent of global availability, the maxed out version of the "curved" Mate 9 Pro might be an expensive treat. Evan reports pricing to go up to $1,300 for the biggest version with 6 GB RAM and 256 GB of storage. That is more than Apple is asking for their iPhone 7 Plus with 256 GB of storage. Of course, Huawei will add their dual-lens camera with Leica branding that apparently has gotten an upgrade since the Huawei P9 was released. 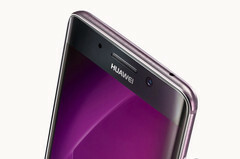 Quoting Evan, Huawei may market the camera to feature four times optical zoom. Venturebeat recently reported, that only the Mate 9 Pro with QHD display will be Google Daydream compatible. Both versions will be the first phones to feature the newly released Kirin 960 processor and come with up to 6 GB of RAM and 256 GB of storage. Up to six color options might be available. Huawei will officially announce the Mate 9 and Mate 9 Pro on November 3rd in Munich, Germany. As a former projectionist still used to working with 35 mm film and experience in computer assembling and overclocking, I was drawn to the professional IT crowd a couple of years back and started working in IT support, Windows administration and project management before discovering my love for traveling the world. Now I am working as a news editor from all parts of the world, mostly writing about gadgets and mobile gear for Notebookcheck.